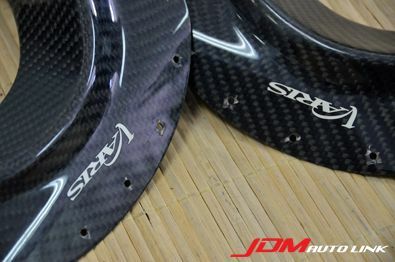 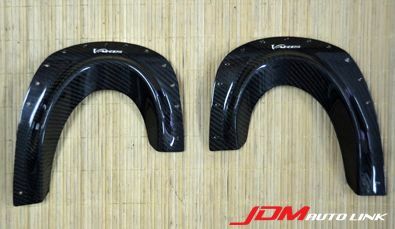 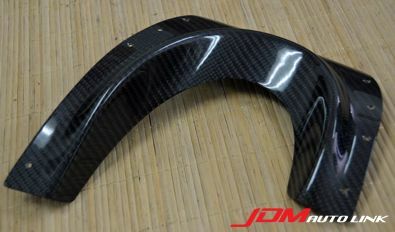 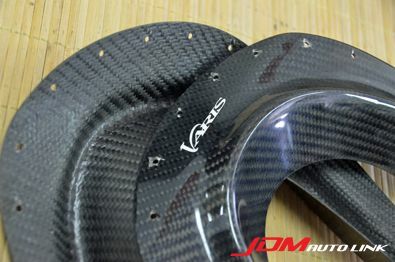 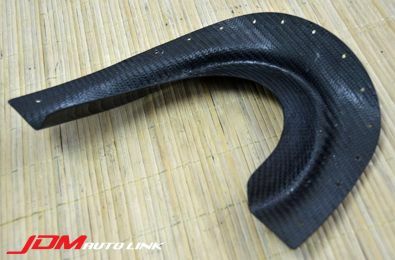 Pre-owned Varis Carbon Fibre Exhaust Heat Shield Plate for the Nissan 350Z Fairlady (Z33). 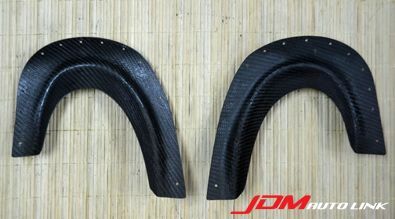 These pushes up a notch in terms of aesthetics. 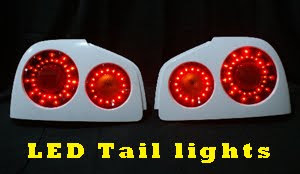 Should you be interested in these, contact us at sales@jdmautolink.net fpr pricing and delivery to your location.